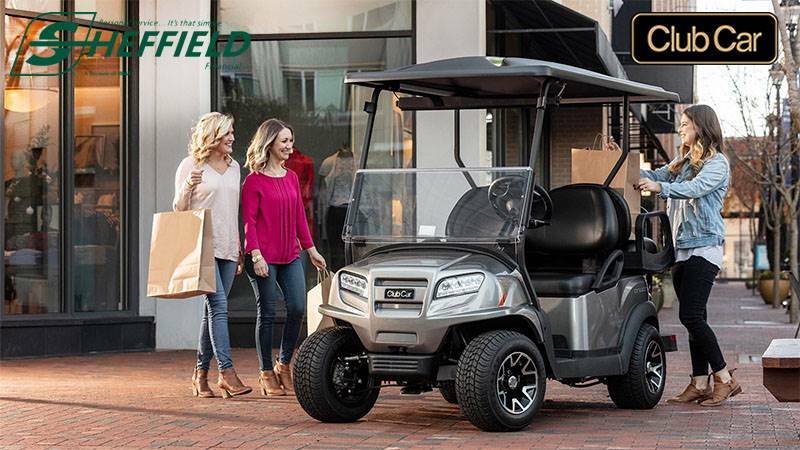 No vehicle in its class has a better range or warranty. 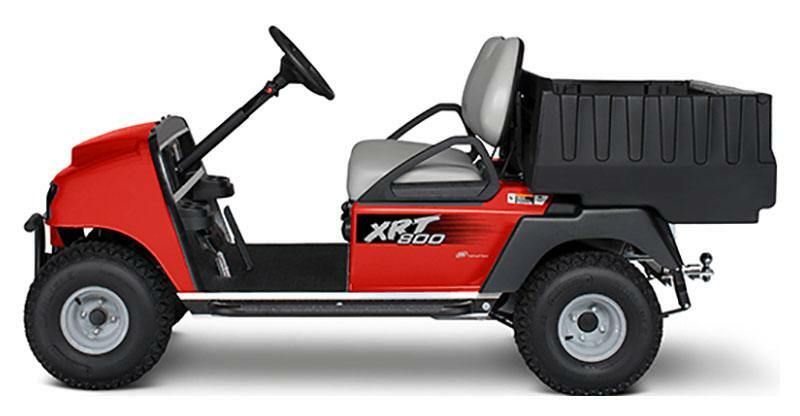 COMPACT SIZE: Our rugged XRT series is known for going places other vehicles can't – from narrow trails to tight turns. And that includes the bed of a full-size pickup truck. 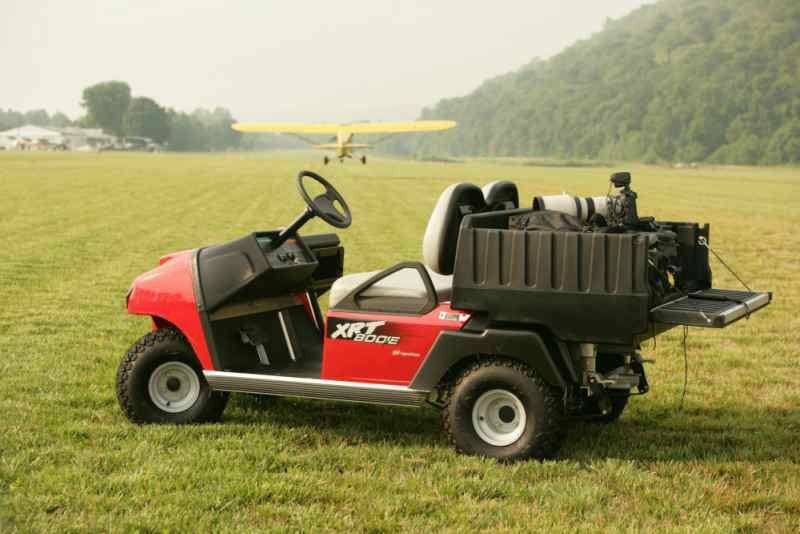 Whether you're taking your XRT out to the woods or to a job across town, just load it up and go. 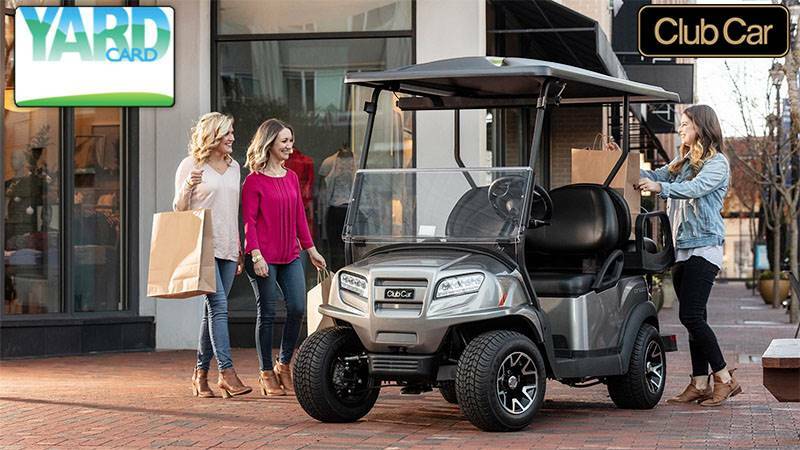 It's ready for whatever trail you take. LIMITED SLIP DIFFERENTIAL: Utility vehicles used in hunting or work applications often cover wet, hilly and rough terrain, but this can cause problems with traction and steering for many two-wheel drive models. 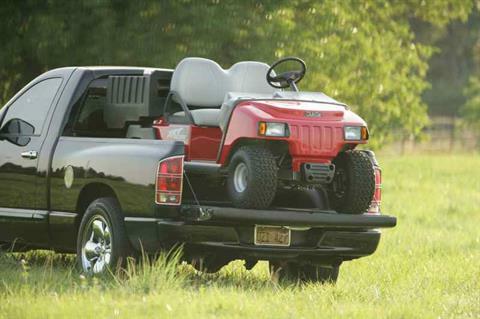 It can also damage lawns when the vehicles are used on grass.